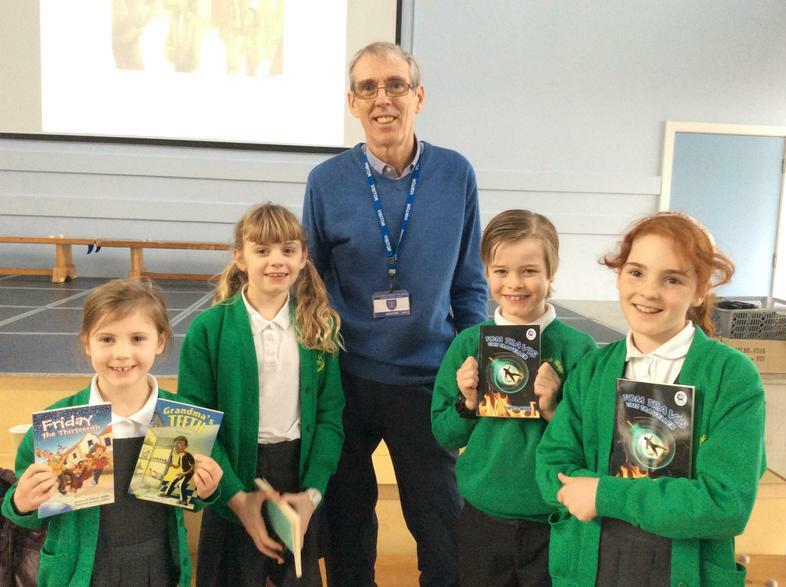 Miss Stuart took our children to an Able Writers Day seminar at Ormskirk School today where they Met an Author—David Webb. 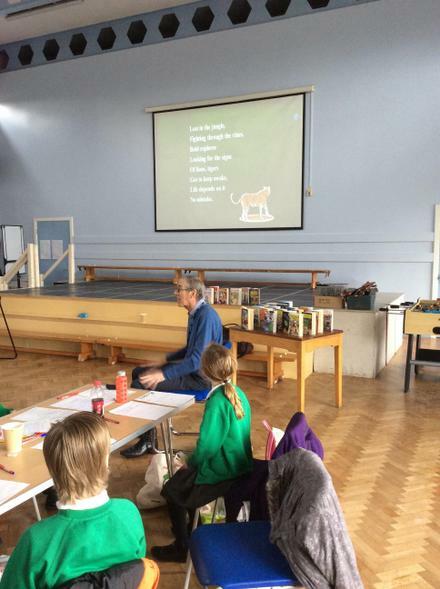 David talked through his own steps and how he created his stories. 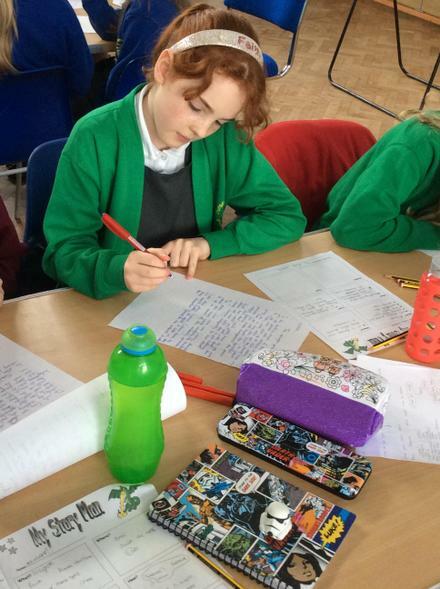 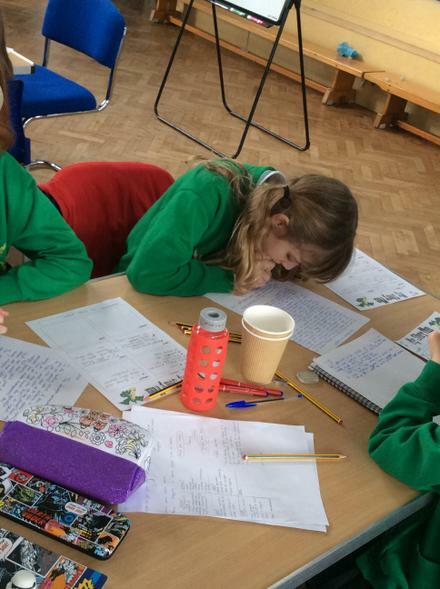 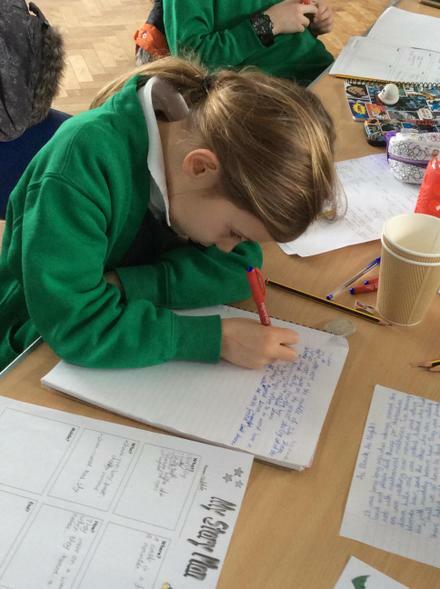 Our pupils learned how to be more creative in their own writing and how to develop their own story technique. 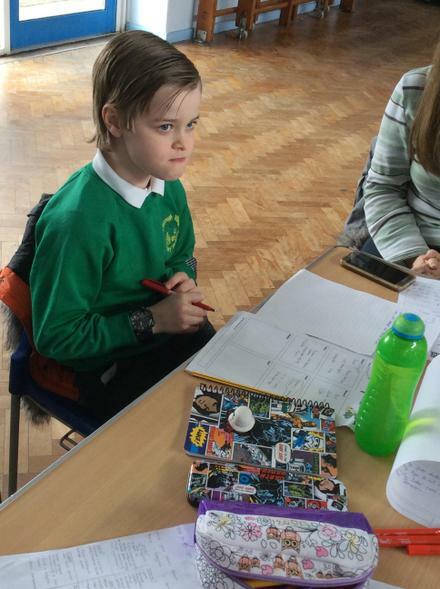 Miss Stuart said that it was lovely to see the children interacting with pupils from other schools and their was behaviour was excellent—well done to the Y3 and Y4 pupils who attended.